The government has zero right to prohibit private citizens from living out their faith and sharing it with other folks in schools. Pity. I always like sharing a stage with Jack. It makes me look even smarter. 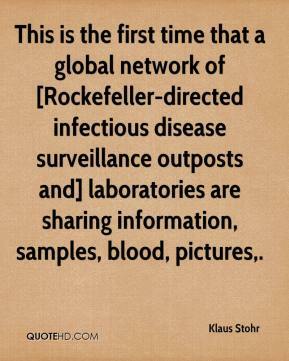 This is the first time that a global network of [Rockefeller-directed infectious disease surveillance outposts and] laboratories are sharing information, samples, blood, pictures. Picture Muslims, Christians and Jews, Palestinians, Israelis, Jordanians and Americans, all in a living room listening to each other, sharing hurts and hopes, and blessing one another. 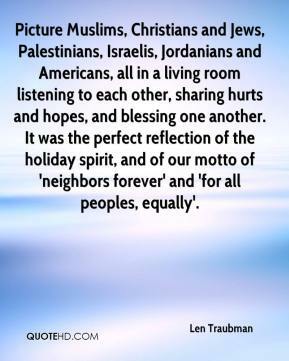 It was the perfect reflection of the holiday spirit, and of our motto of 'neighbors forever' and 'for all peoples, equally'. 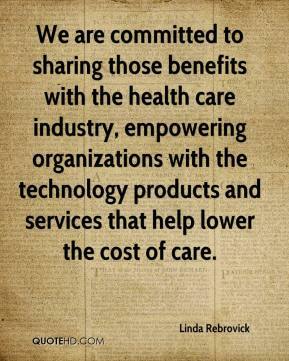 We are committed to sharing those benefits with the health care industry, empowering organizations with the technology products and services that help lower the cost of care. 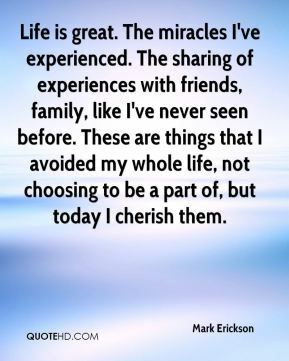 It's a great sharing opportunity. It's a way for parents to find out what is going on at the high school. 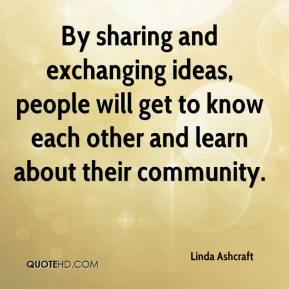 By sharing and exchanging ideas, people will get to know each other and learn about their community. Before you knew it, people raised their hands and started arranging things. 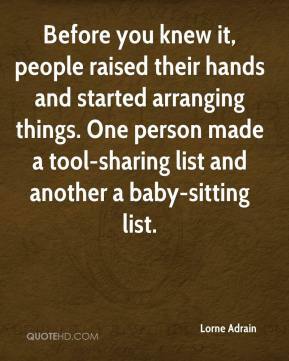 One person made a tool-sharing list and another a baby-sitting list. 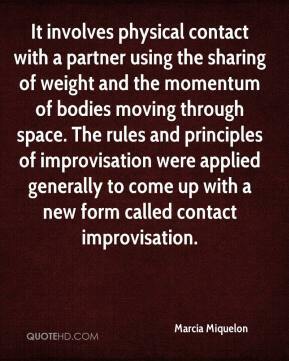 If you do not feel comfortable with your body as it is, you are not likely to feel comfortable sharing it with someone else. 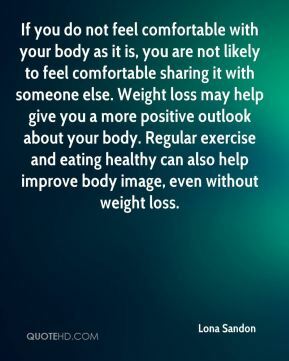 Weight loss may help give you a more positive outlook about your body. Regular exercise and eating healthy can also help improve body image, even without weight loss. We knew we weren't that kind of team. 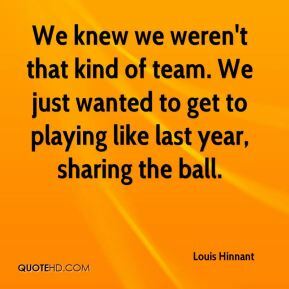 We just wanted to get to playing like last year, sharing the ball. 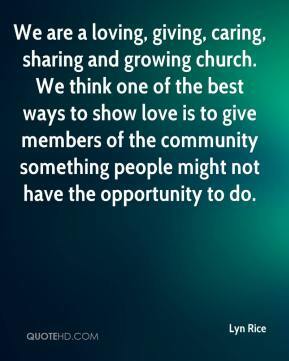 We are a loving, giving, caring, sharing and growing church. 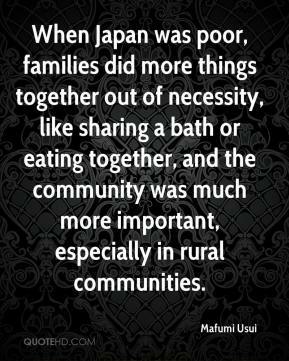 We think one of the best ways to show love is to give members of the community something people might not have the opportunity to do. 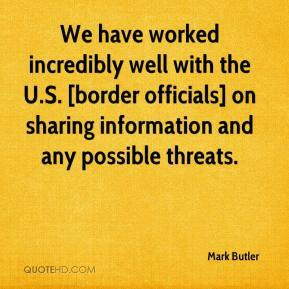 I had no idea. 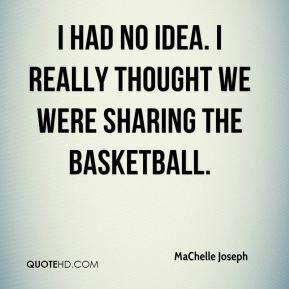 I really thought we were sharing the basketball. 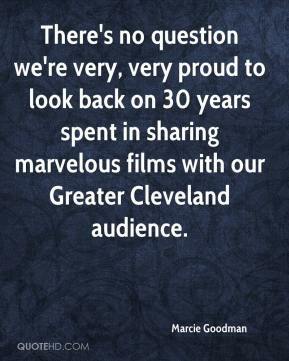 There's no question we're very, very proud to look back on 30 years spent in sharing marvelous films with our Greater Cleveland audience. As part of that partnership we have agreed to a philosophy of sharing the matches evenly between the two countries with the location of the final yet to be decided. We voted unanimously to vote against the measure. 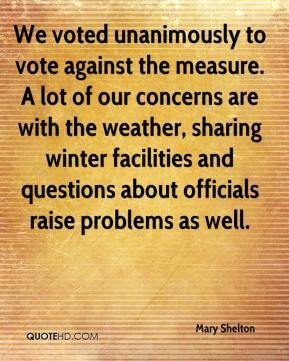 A lot of our concerns are with the weather, sharing winter facilities and questions about officials raise problems as well. 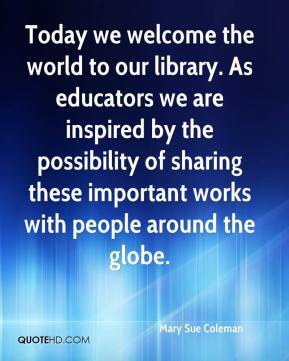 This project is about the social good of promoting and sharing knowledge. 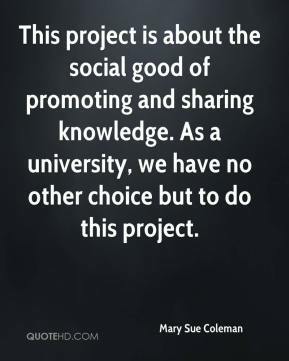 As a university, we have no other choice but to do this project. 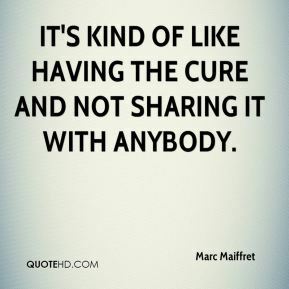 It's kind of like having the cure and not sharing it with anybody. 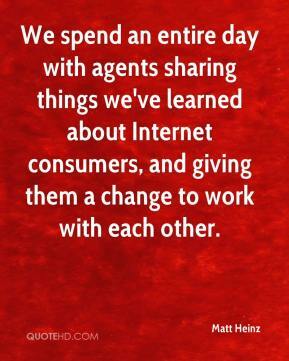 We spend an entire day with agents sharing things we've learned about Internet consumers, and giving them a change to work with each other. 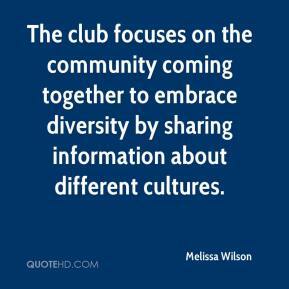 The club focuses on the community coming together to embrace diversity by sharing information about different cultures.